Is your safety a priority for our Township Board??? 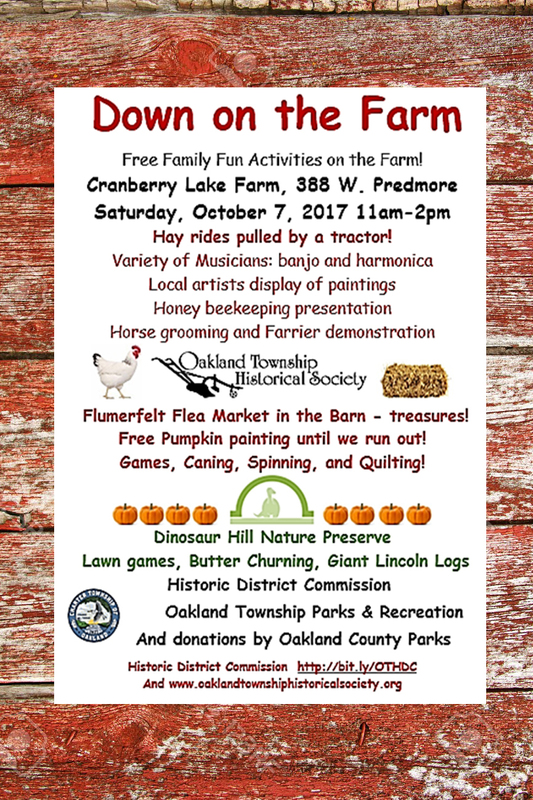 Oakland Township’s Board has been working on trying to develop the right Fire and EMS strategy for our Township for several months. Our community has grown dramatically over the past few years. We have operated with some permanent fire and EMS staff, but we have heavily relied upon paid on call and part time support. Other communities have been trying this approach for years, and most of our neighboring communities have finally decided that in order to protect their citizens, they had to increase the number of full time professional fire and EMS staff. They were unable to retain the paid on call staff because of the nationwide shortage of this critical skill. The majority of the members of our Township Board have appeared to be reluctant to take the same steps as some of our neighboring communities. They have taken this position, is spite of the the recommendations of our Fire Chief, outside consultants, and our former Township Supervisor, who had been a supervisor in a neighboring community. 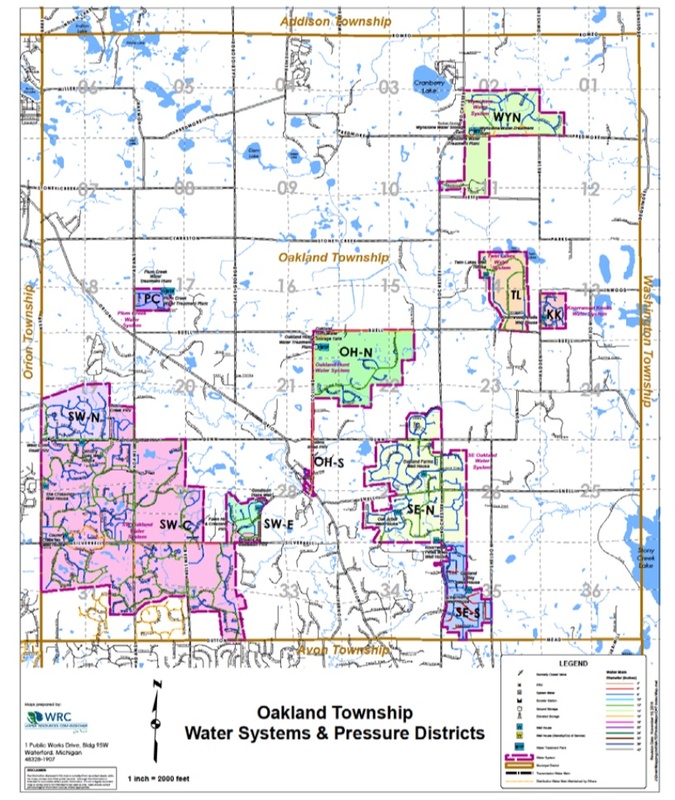 There will be a discussion at the 7:00 PM April 23, 2019 Oakland Township Board meeting to discuss a proposal that has been developed by several of the Board members. The topic is item 4 of the Pending Business section of the meeting – Fire Study Update. See the study on pages 72-90 in the attached link of the Board meeting Packet. It appears the Board may still be trying to provide this critical service to our community by continuing to use paid on call and part time staff. The decision the Board makes on this item may influence the Health and Safety of those in our community. Your input is critical in helping them make the proper decision. Please attend the meeting if you can, share your opinion with the Board by either attending or sending them letters. 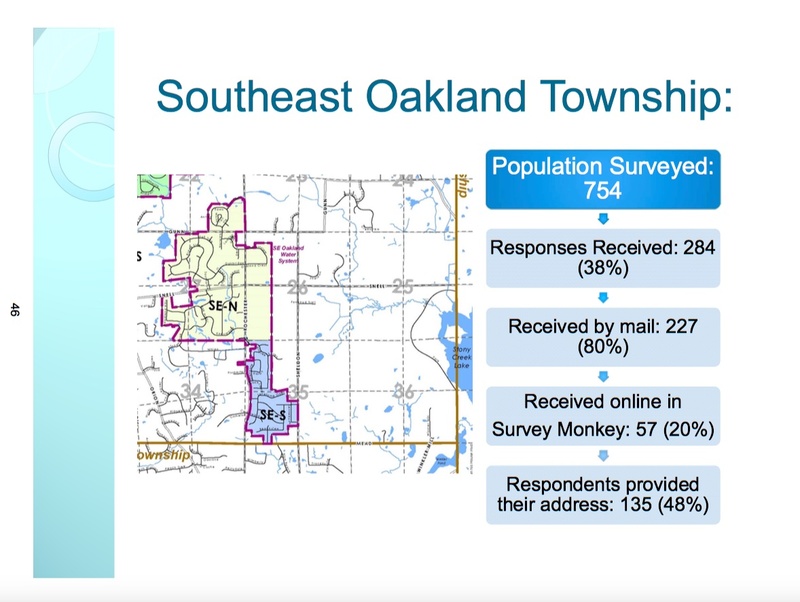 WHY IS THIS IMPORTANT TO THE RESIDENTS OF OAKLAND TOWNSHIP? This is a decision that must be made based on the best knowledge and recommendations from the experts in the field. A financial analysis is certainly an input into making a decision, but the determinant factor should not be how to minimize the cost to our Township – our lives are at stake. This entry was posted in Uncategorized on April 20, 2019 by richardjmichalski. 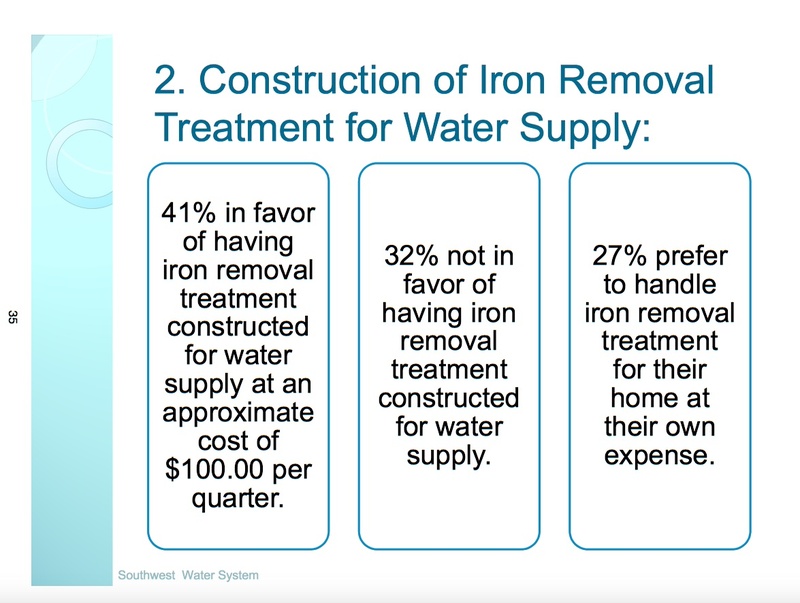 As residents of Oakland Township, many of us are familiar with the issues related to the iron content in our public and private well water. 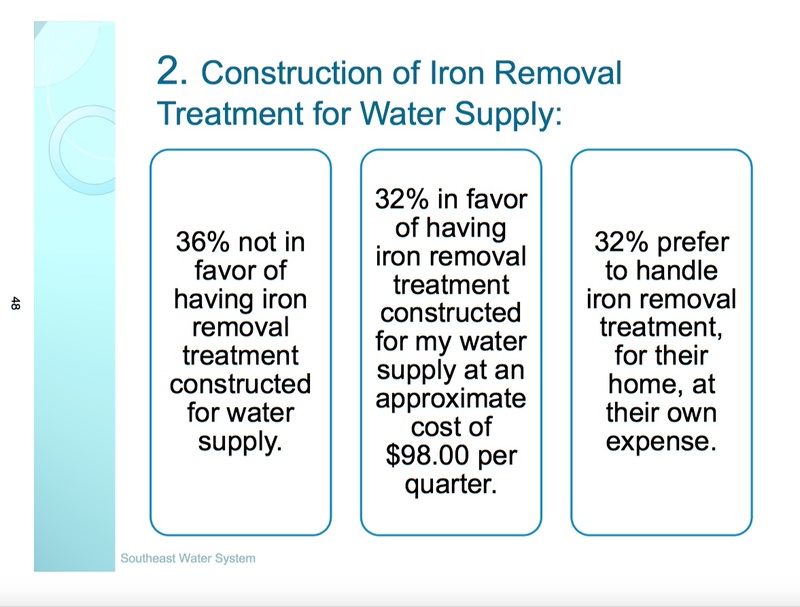 For the residents on public wells, the Township Board is considering whether a centralized iron removal treatment system should be part of the enhancements for the public wells. 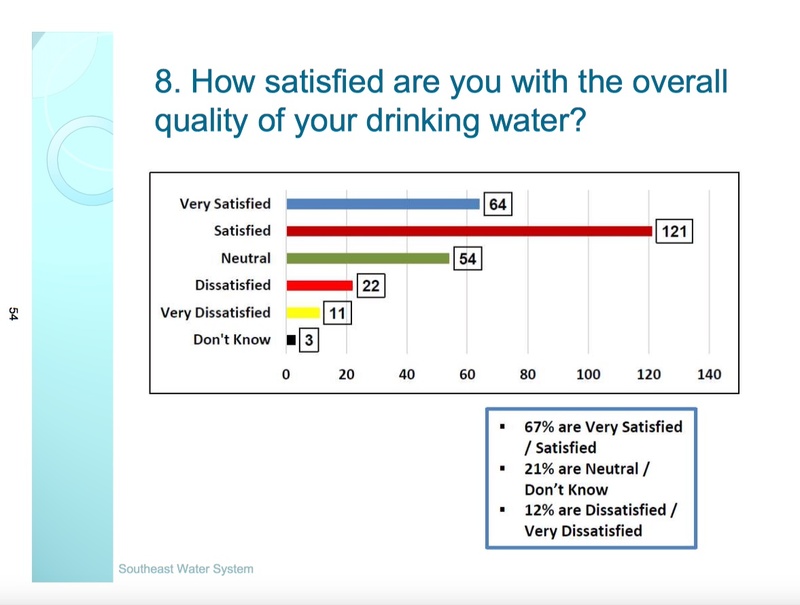 The survey results from residents on public wells were mixed as to whether the residents wanted to have the iron removal feature added. 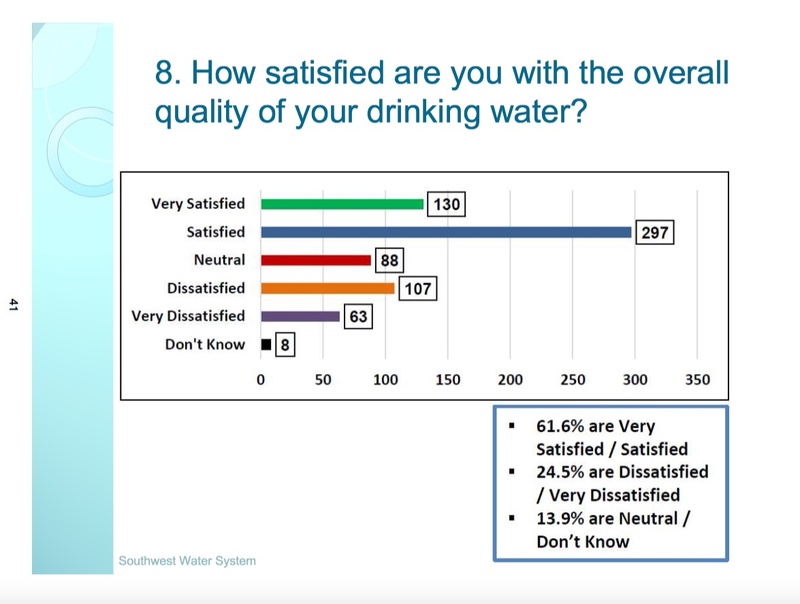 A centralized treatment would involve capital expense, as well as an operational expense, both of which would be responsibility of the residents on the public well systems. Location – Delta Kelly school located at Adams and Gunn Roads. This meeting will provide information that could be of benefit to residents on either private or public wells. Hopefully, the Township office will make this information more visible on the official Township Website. Please mark your calendars and attend if you are interested in options available to you for improving your water quality. This entry was posted in Uncategorized on August 15, 2018 by richardjmichalski. This entry was posted in Uncategorized on October 6, 2017 by richardjmichalski.